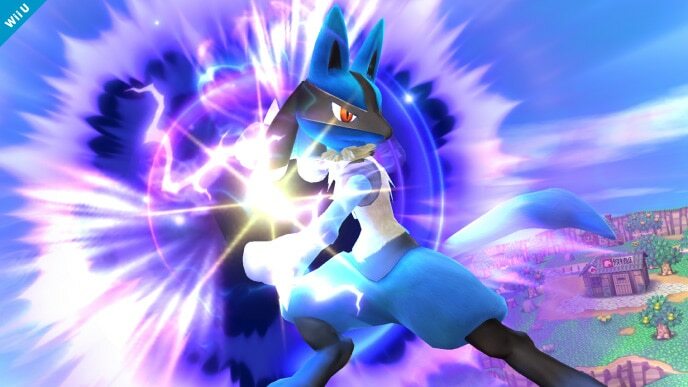 Discussion in 'General Pokémon discussion' started by May, Jan 31, 2014. 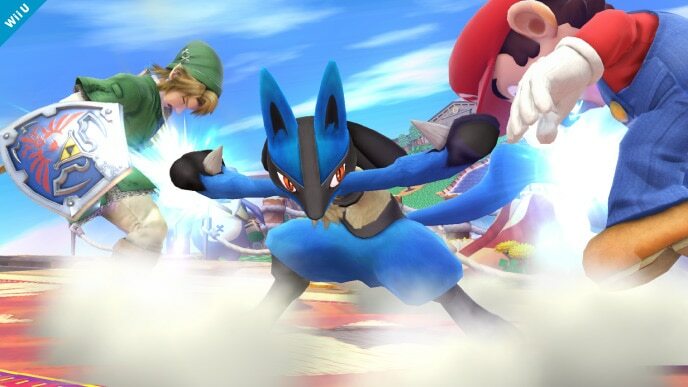 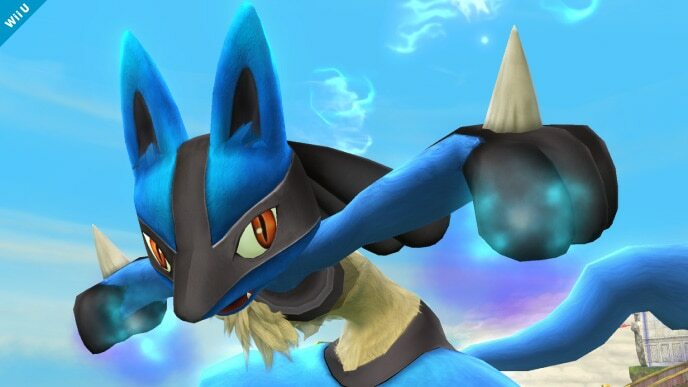 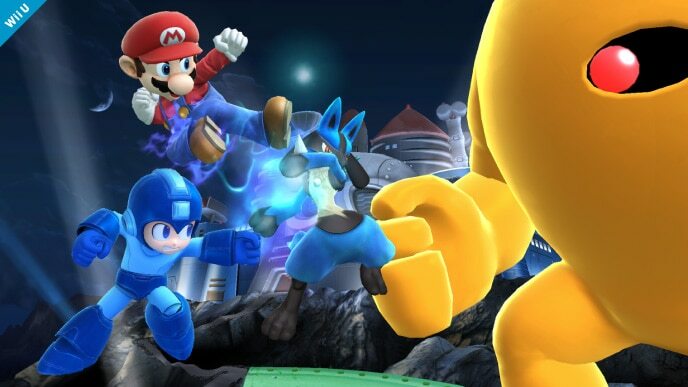 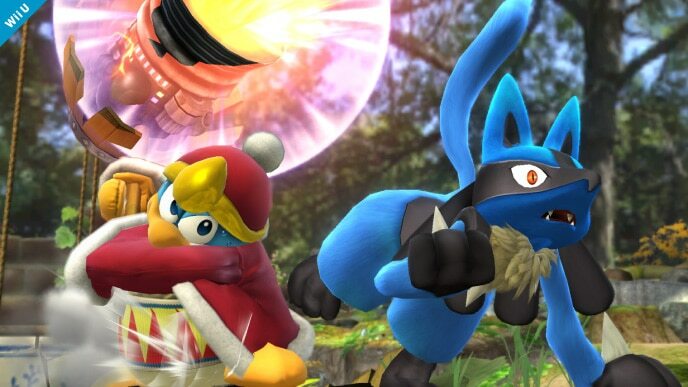 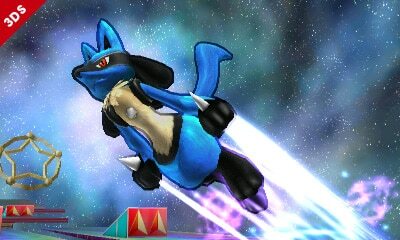 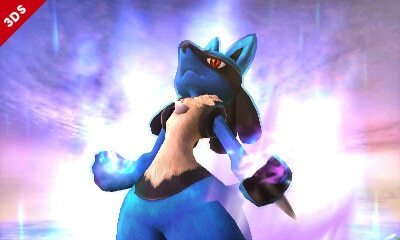 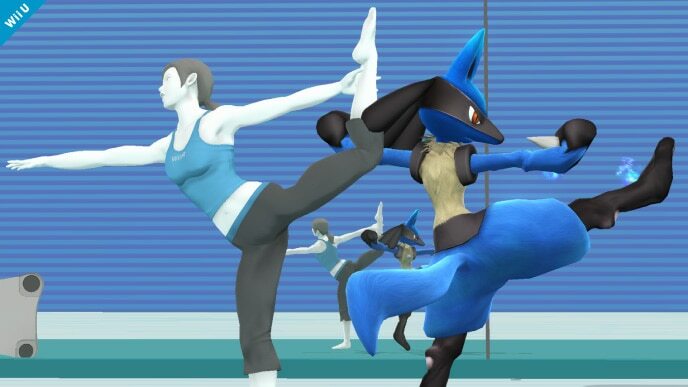 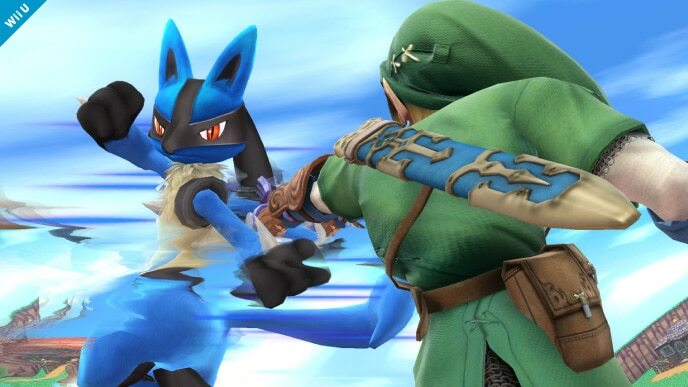 The official website of Super Smash Bros (link here) announced that Lucario will be a playable character in the new Super Smash Bros game. 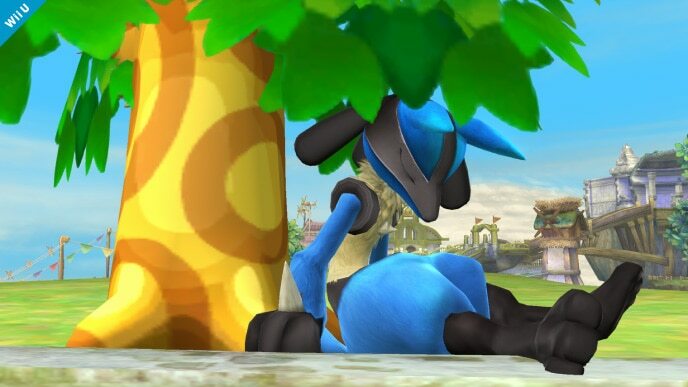 The other confirmed Pokémon characters are Pikachu (playable) and Xerneas.